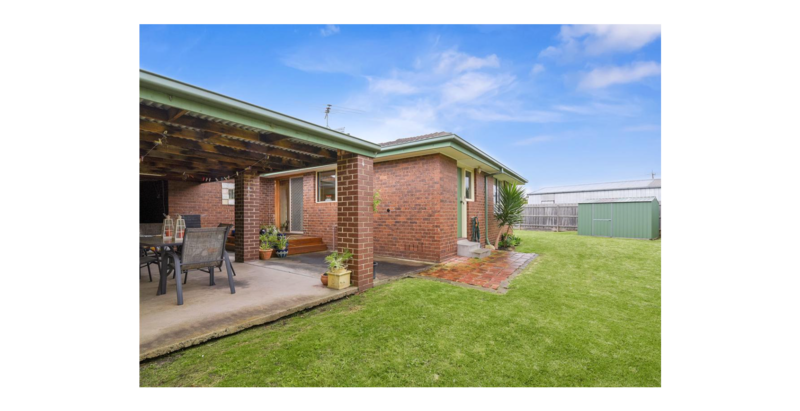 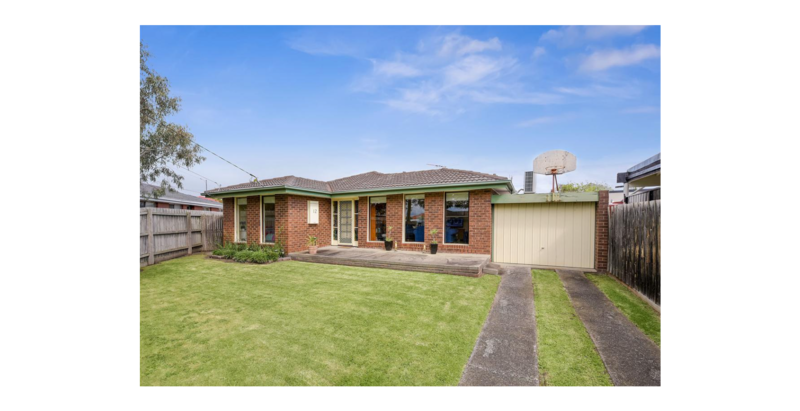 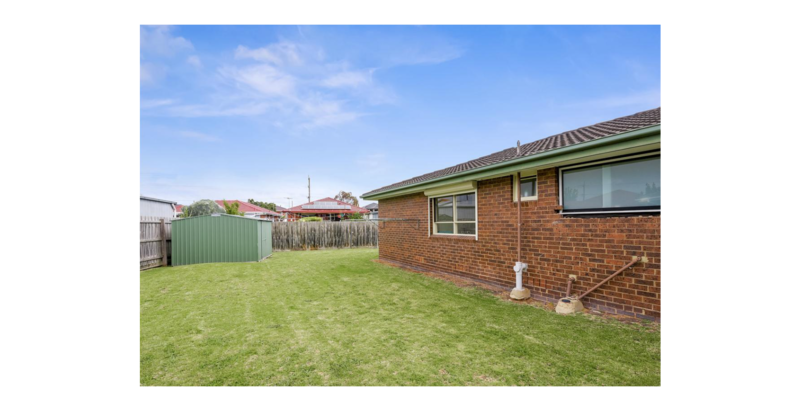 Located minutes from Parkmore Shopping Centre, in a quiet court location is this very well presented family home. 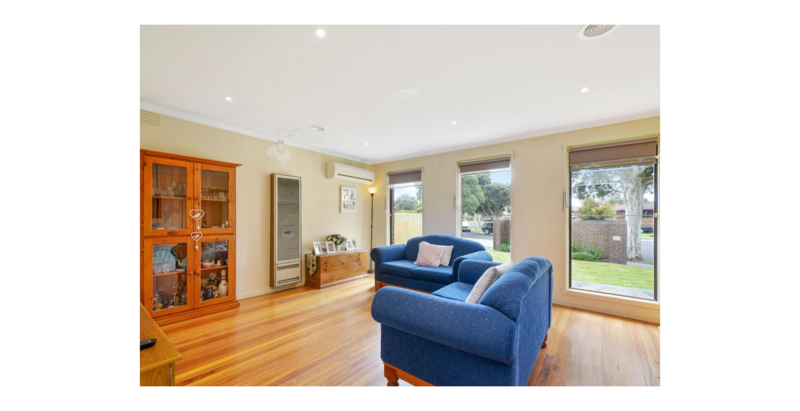 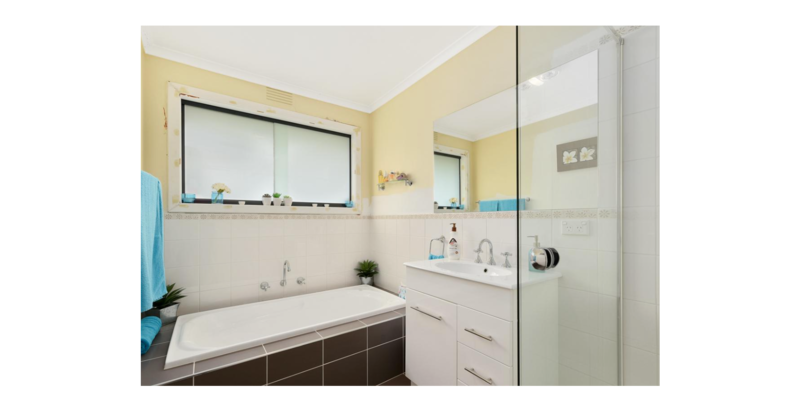 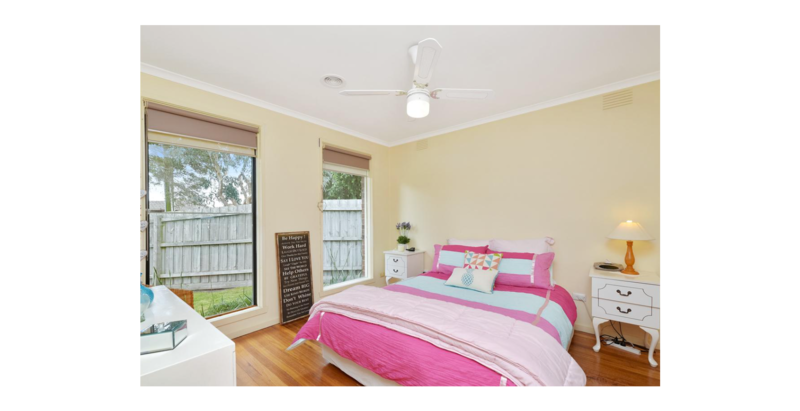 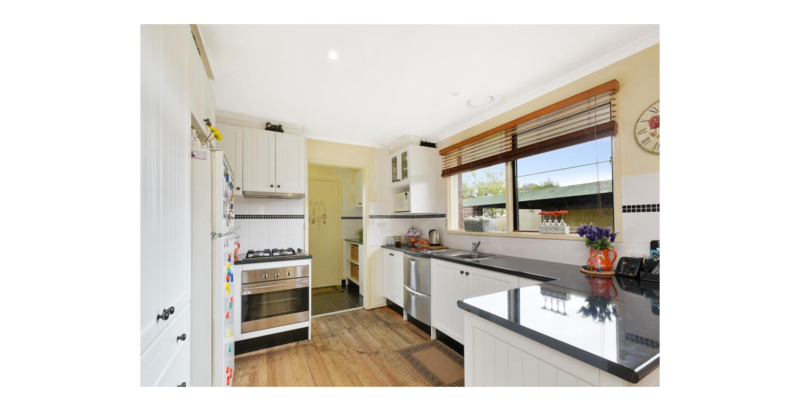 Features light filled lounge with polished timber floors, refurbished kitchen with stainless steel appliance overlooking a family/meals area, three double bedrooms all with built in robes, refurbished bathroom including bath plus shower, separate toilet, split system air conditioning and ducted heating. 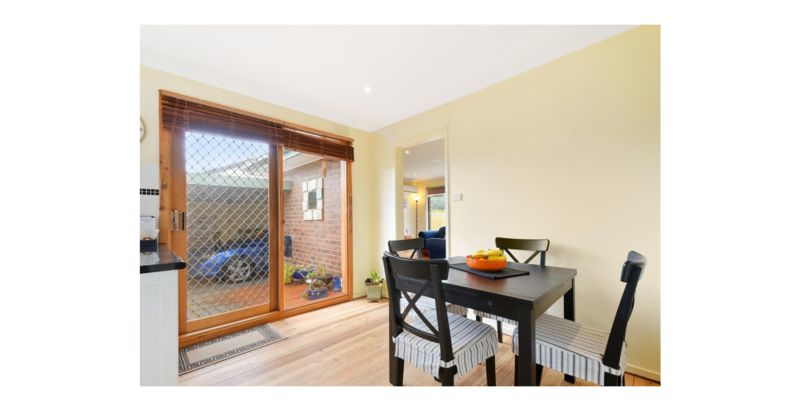 Outside there is well presented entertaining area overlooking the manicured good sized rear garden plus a double car carport with a garage door. 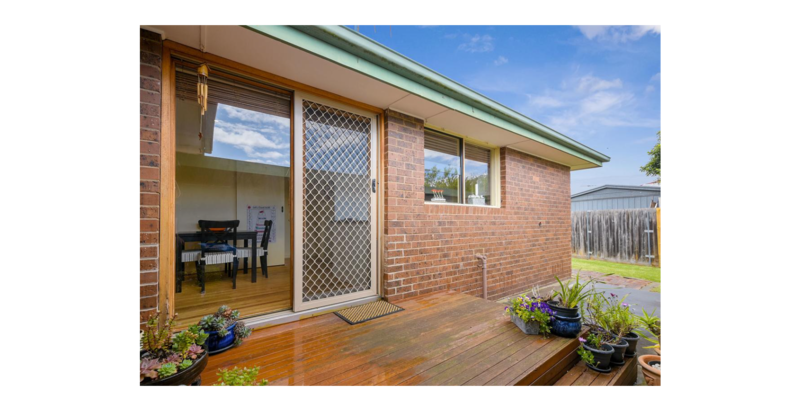 All of this in a very sought after location, close to schools, buses and public transport.